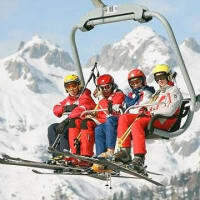 If you want to ski ....call 1...2...Ski! 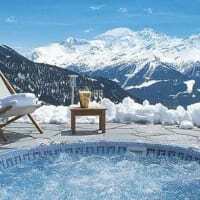 With 12Ski.co.uk all the favourites are covered, from the Alps to the Rockies  we've also found amazing alternative resorts in places like Norway, Bulgaria and Finland. 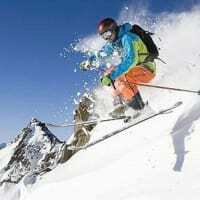 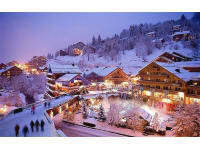 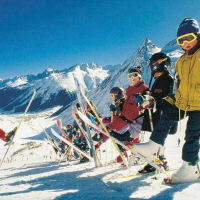 Whatever it is you're looking for in a ski holiday you'll find it with us! 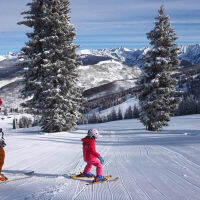 You'll also get lots of tips about the place you're going to  including non-skiing activities, the best places to eat, weather reports and up-to-the-minute resort news. 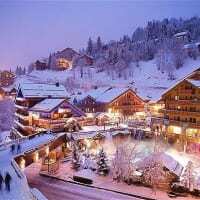 Feel free to ask us anything while you're researching where to go and one of our holiday experts will answer. 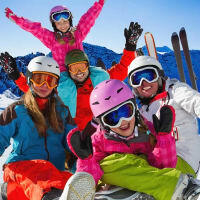 You can tap into an even larger ski community on our social media pages too. 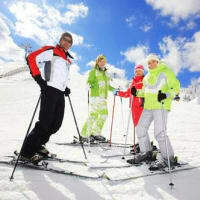 Our Specialist Department organises group & tailor made holidays, speciality and weekend breaks to European cities; trips to the Christmas markets in Munich, Berlin or Vienna, and a variety of USA cities as well as tailor made ski holidays to Norway & the USA. 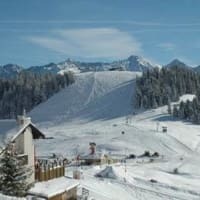 12Ski.co.uk are constantly striving to customers' needs and we are delighted to offer a range of holiday options all year round!